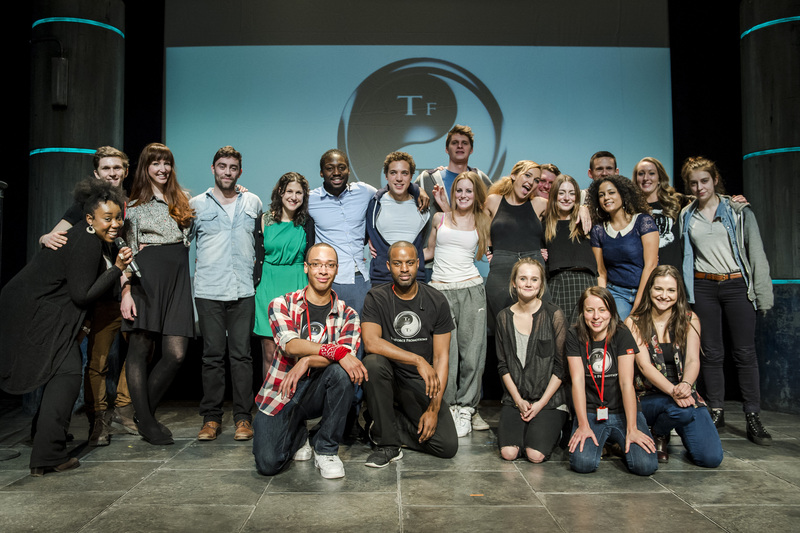 The first MonologueSlam LDN of 2015 went off with a bang last night! The fabulous industry panel included Rachel Freck, Casting Director, Rachel Sheridan, Casting Director, Hamish Pirie, Associate Director at The Royal Court Theatre, Bob Carlton, Director and Writer, as well as not one, but two agents, with Jackie Williamson from Williamson & Holme and Jennifer Withers from Stevenson Withers. Both agents have taken on clients from MonologueSlam UK in the past and are big supporters! Congratulations to Brenock O’Connor, (who recently appeared in Game of Thrones!) who won the Youth Round title, with Michael Bunani receiving a Special Mention from the judges. The 2014 National Champion, Sam Hevicon, showed he’d still got it, taking home the 1 Minute Round trophy, with Alexandra Da Silva receiving a Special Mention. In the 3 Minute Round, Naomi Bullock (who’ll shortly be appearing in the renowned News Revue at The Canal Cafe Theatre), received a Special Mention, and James Corrigan took the title. James was also named Overall Winner, which means he’ll go through to the national final of MonologueSlam UK in London on 14th December, for the chance to win a year’s free membership to Spotlight, not to mention the title of MonologueSlam UK Champion of 2015! Brenock, Sam and James will be invited back to the next MonologueSlam UK to defend their titles. The evening was hosted by our very own Chizzy Akudolu, with You Tube sensation Sherika Sherard performing for the audience, as well as the wonderful improv team, Shoot From the Hip! The next MonologueSlam LDN is VERY soon, on 20th April, with auditions taking place in a few weeks time, so don’t forget, if you are interested in auditioning for the next MonologueSlam, wherever you are in the UK, you need to sign up to our mailing list for advance notification of auditions – good luck!